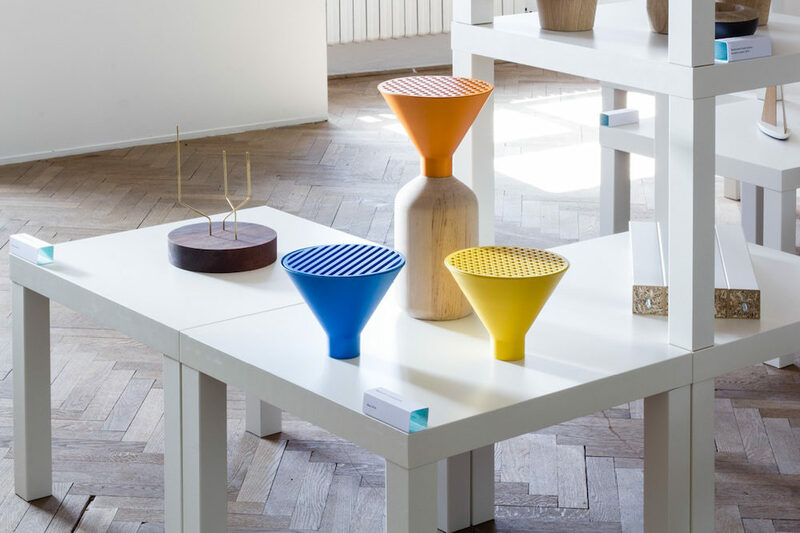 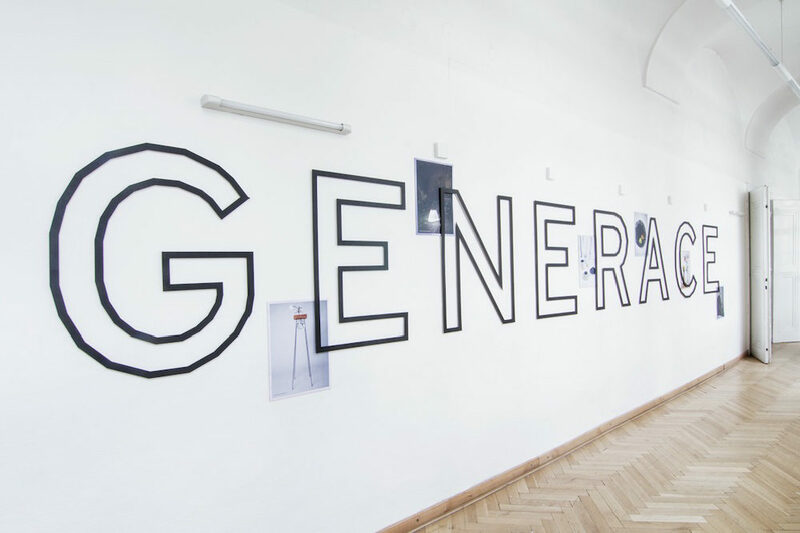 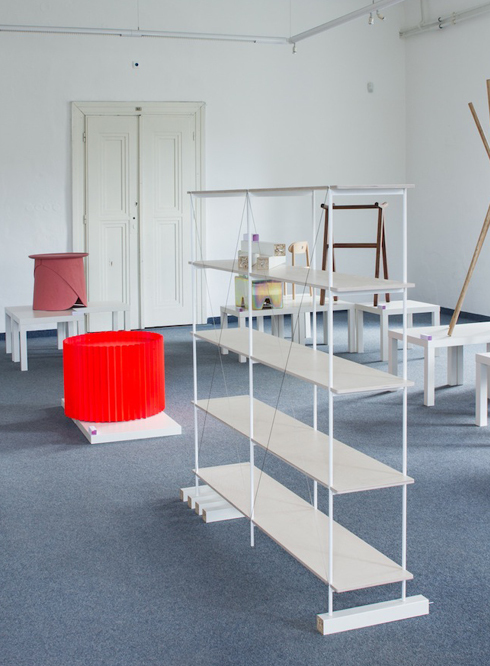 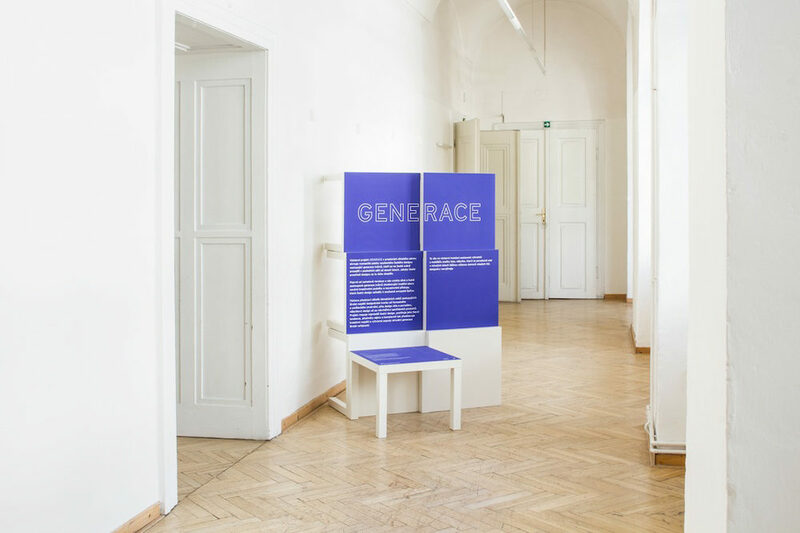 Generation is exhibition prepared by creative collective OKOLO for Zlin Design Week. 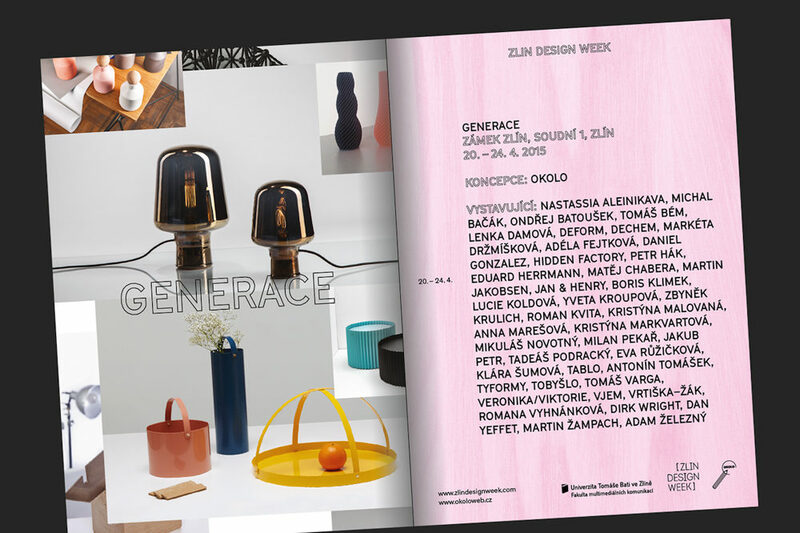 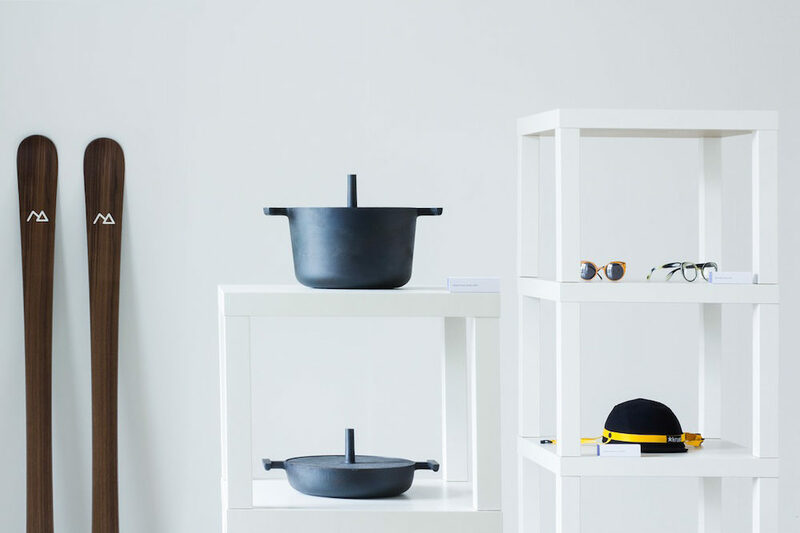 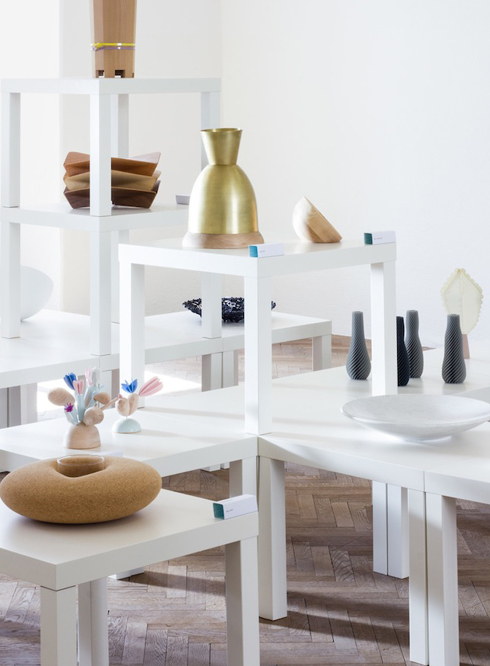 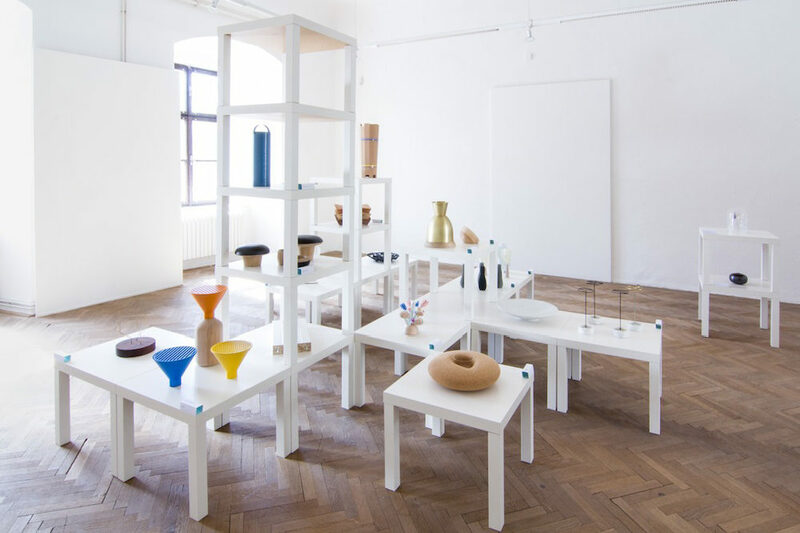 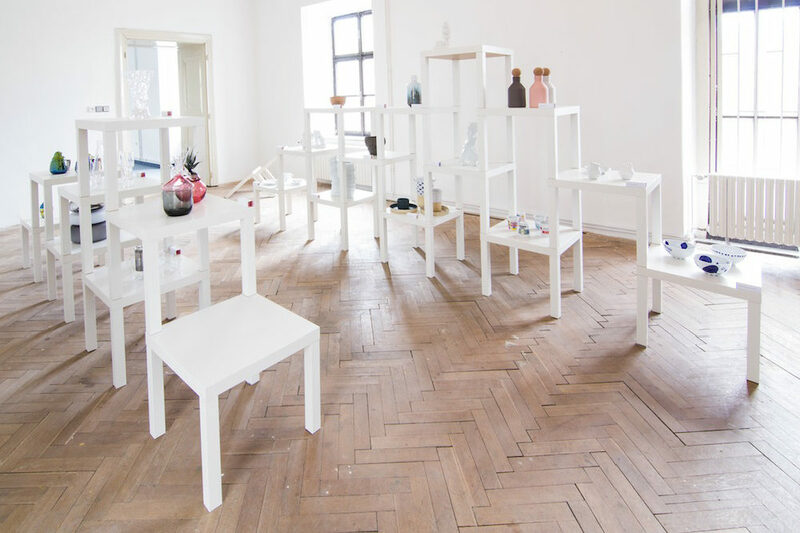 It is presenting work of more than 40 young designers and design studios who have been active on the Czech contemporary design scene in the last 10 years. 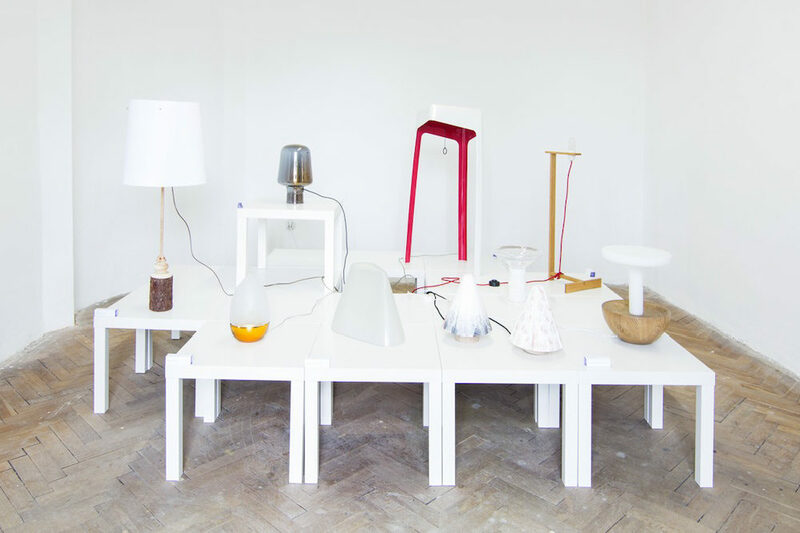 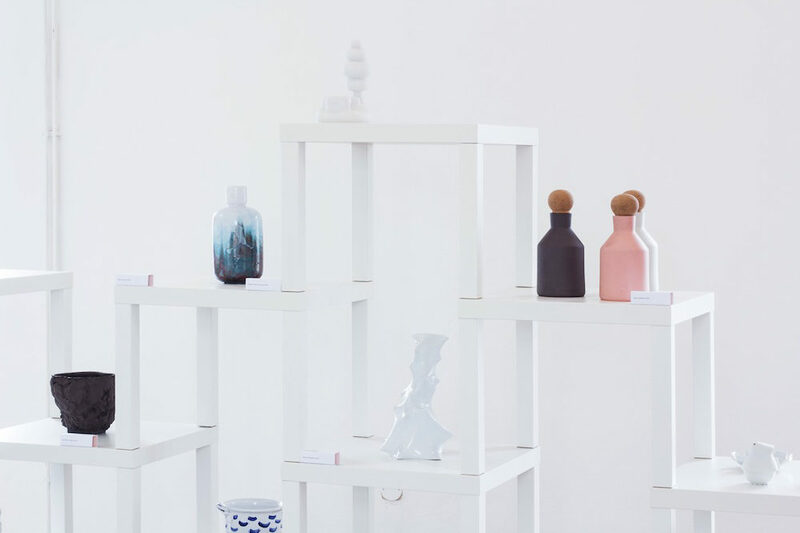 The exhibition summarizing the creative influence of the youngest generation of designers is divided into 6 chapters including furniture design, glass, porcelain, lighting, product design and interior objects. 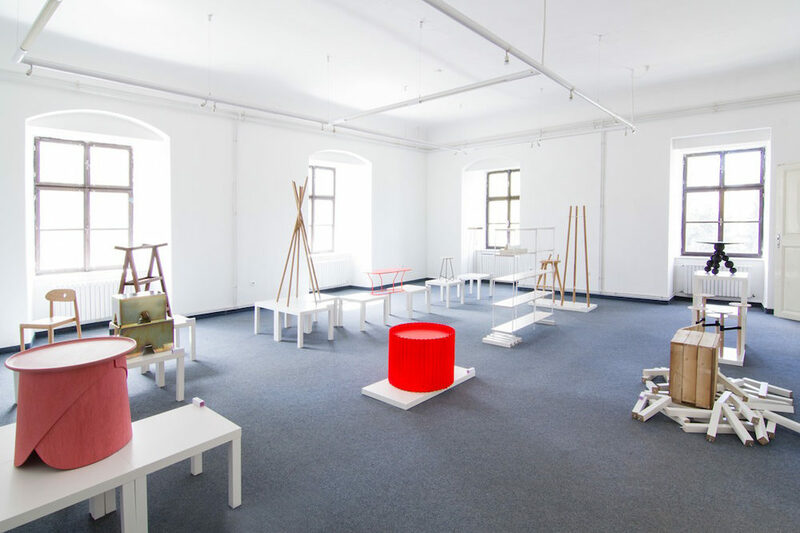 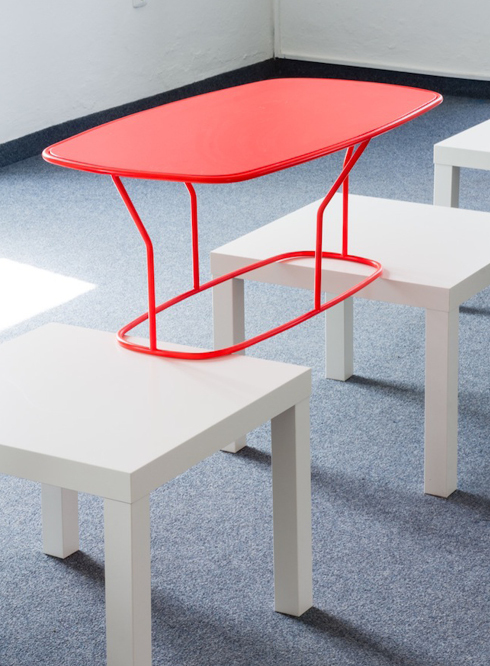 The whole installation based on the constructions by the series of Lack tables from Ikea, partner of the event.